Causes of tracheal cancer are unknown. Generally smoking is linked to squamous cell carcinoma of the trachea.Usually; this type of tracheal cancer is most common in men over 60.It is also a fact that there is not any relation of smoking with adenoid cystic carcinoma of the trachea. Like many cancers, the cause of trachea cancer is unknown to many people. Tracheal cancer affects men and women equally. 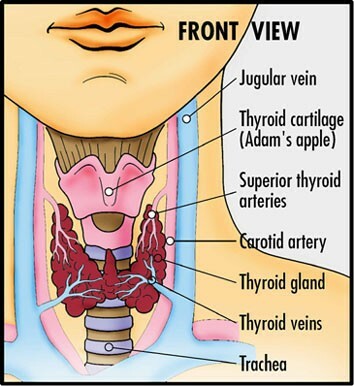 Tracheal cancer symptoms are more common between the ages of 40 and 60. The appearance of primary tracheal cancer symptoms are variable.Usually, they appear with obstruction of upper airways.Dyspnea is the most common symptom which is followed by cough, hemoptysis, stridor and asthma. These symptoms are often misinterpreted which results in the delay in the diagnosis of tracheal cancer. Before starting correct diagnosis f tracheal cancer, a trial is made by corticosteroids. Symptoms of tracheal cancer do not involve those symptoms related to adjacent structures like hoarseness and dysphagia.